We love sharing what’s going on with us! 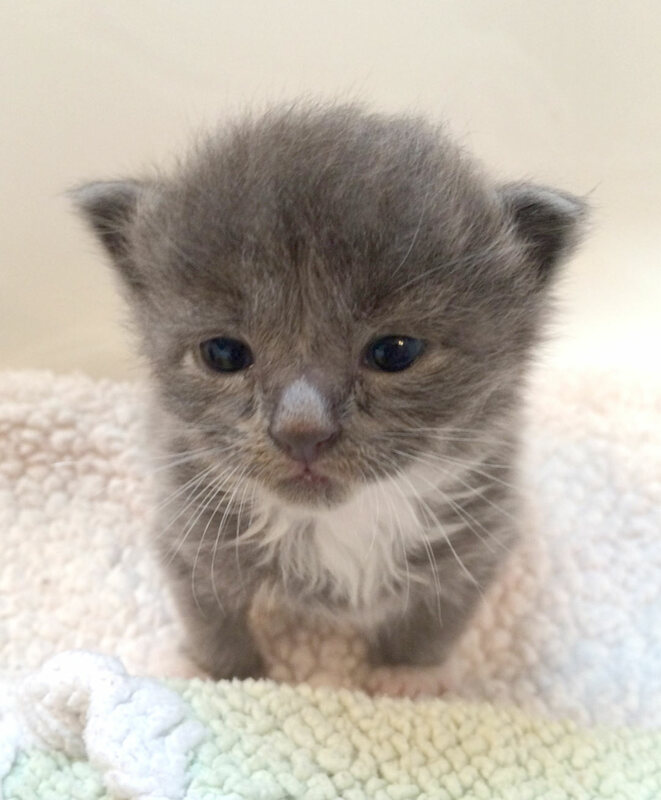 Take a moment to learn about upcoming events, news and other kitten-related issues. Want the latest National Kitten Coalition information and news sent right to your inbox? Sign up for Coalition emails!